To ensure images displayed on pages are visible to all users you must set the folder permissions the images are saved into to the correct permission Role, in most cases the correct setting will be Registered User > View. Note: the user will not be able to see the folder or the Document Exchange if this has been restricted using Page Permissions. 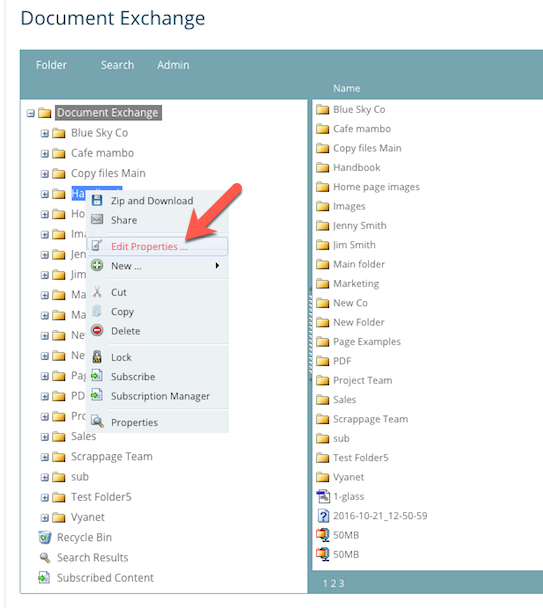 To check the folder permissions, visit the Document Exchange page and right click on the folder and then click on Edit Properties. 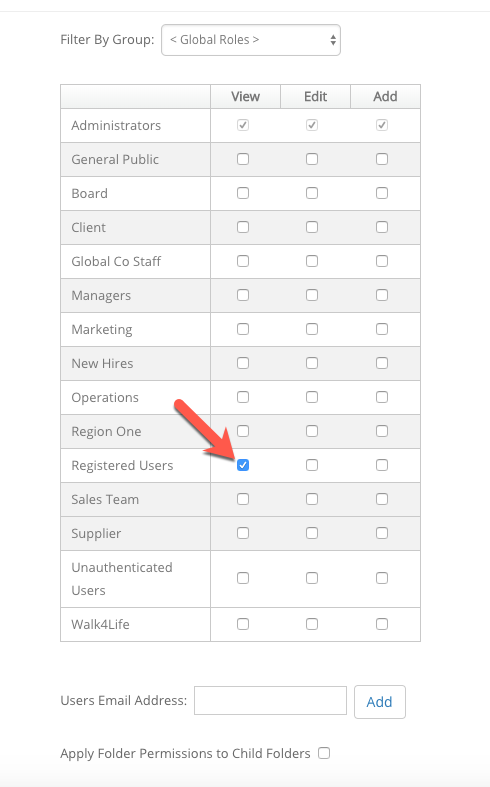 If the Registered User > View option is not selected please select and then click Update.